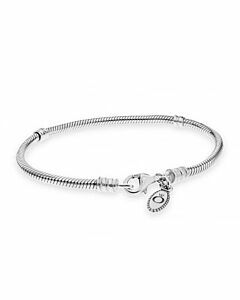 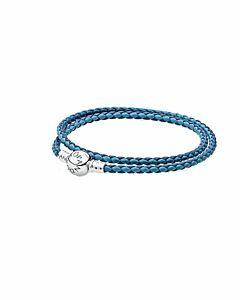 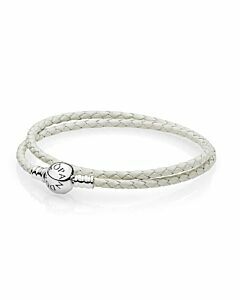 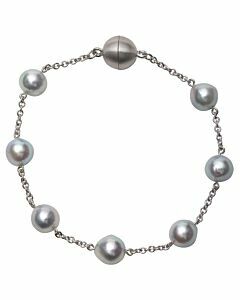 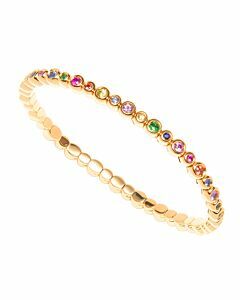 Bracelets are a jewelry staple and a perfect way to complete your outfit. 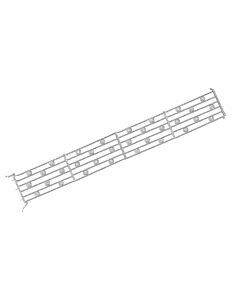 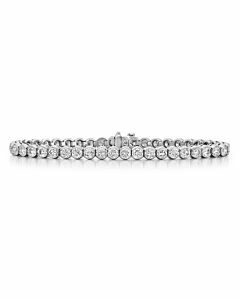 Here at Maurice Badler, we offer a huge array of choices from stacking sets to one of a kind fashions. 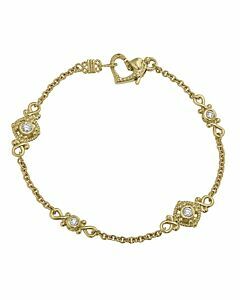 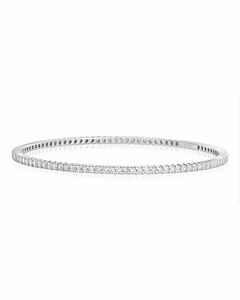 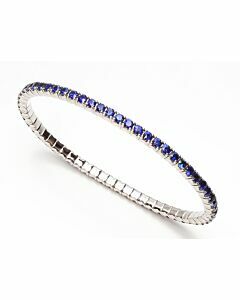 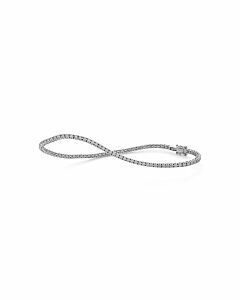 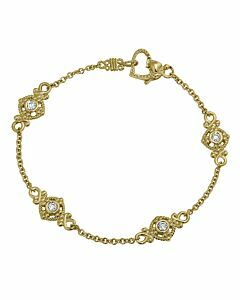 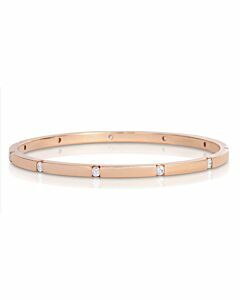 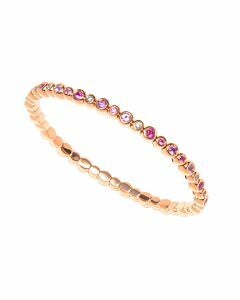 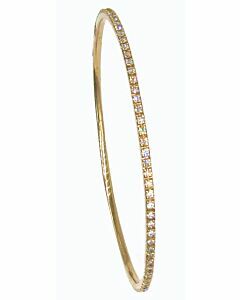 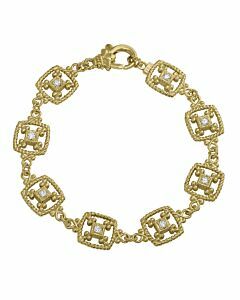 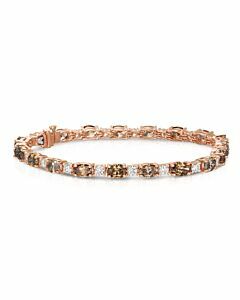 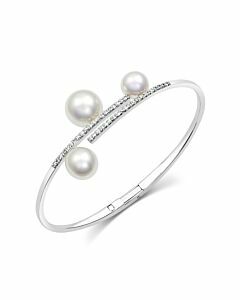 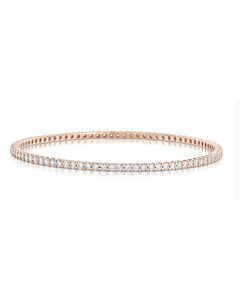 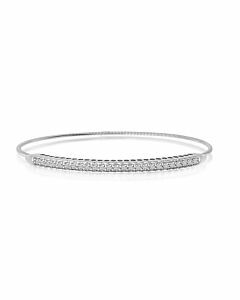 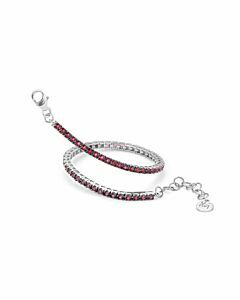 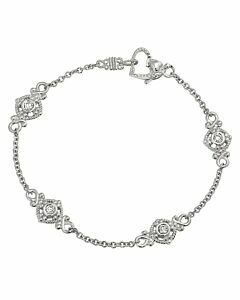 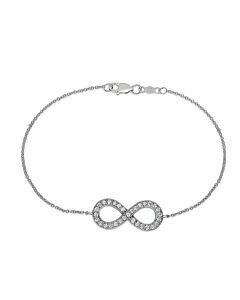 We also carry classic styles like diamond bangles and tennis bracelets. 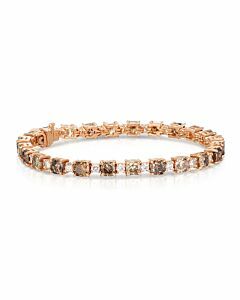 If you are interested in something you don't see here, please call us. 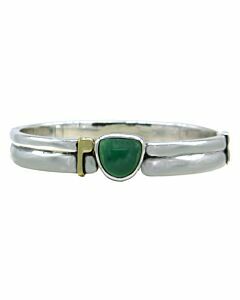 We will be happy to help find exactly what you are looking for.